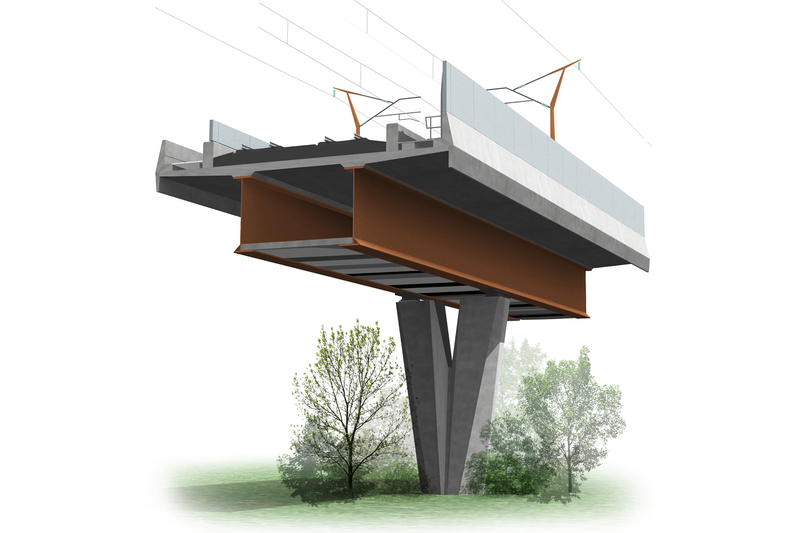 BEaM developed detailed tender designs for bridges, viaducts and overpasses for the LFM contractor consortium. 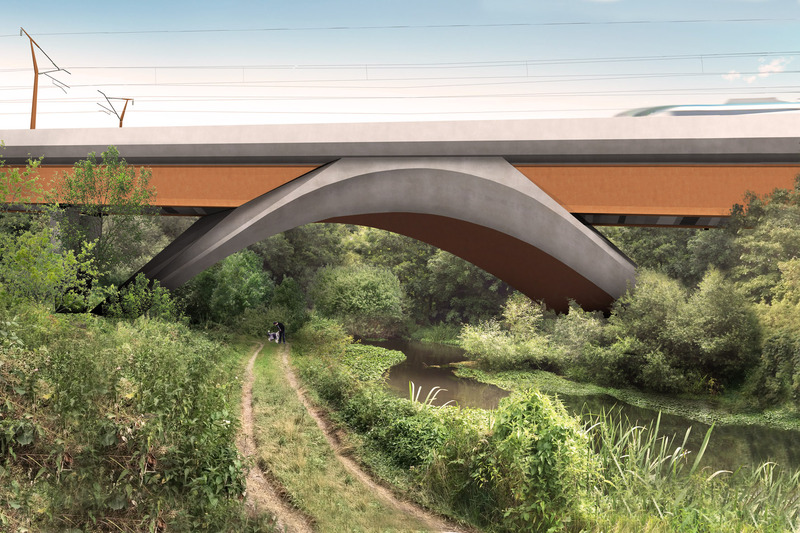 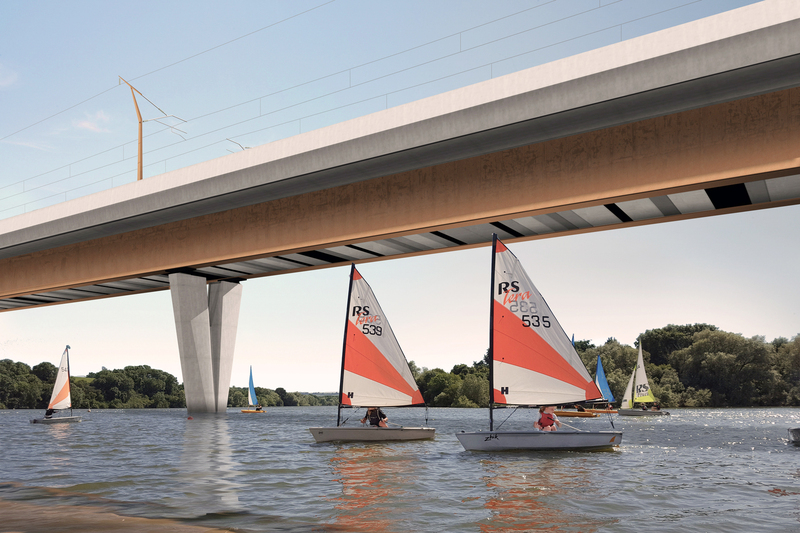 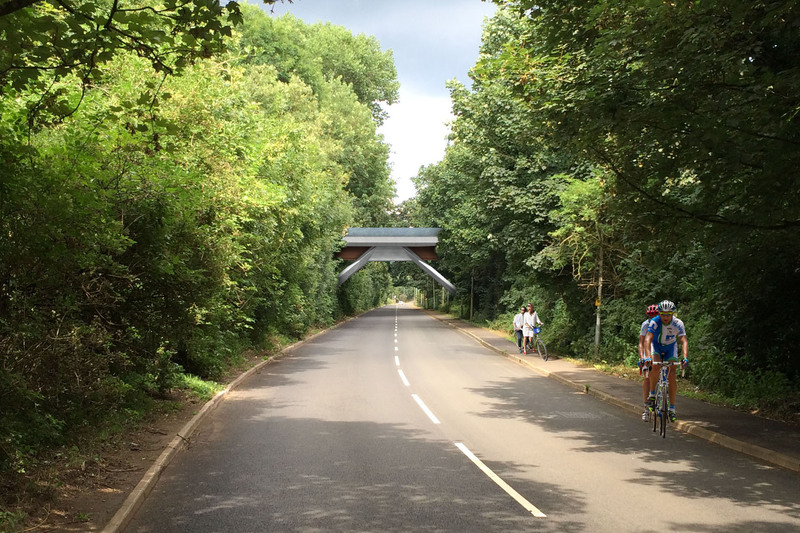 The 3.4km long Colne Valley Viaduct will be the longest multiple-span structure of the high speed rail route between London and Birmingham, traversing lakes and wetlands, multiple highways, the River Colne and the Grand Union Canal. 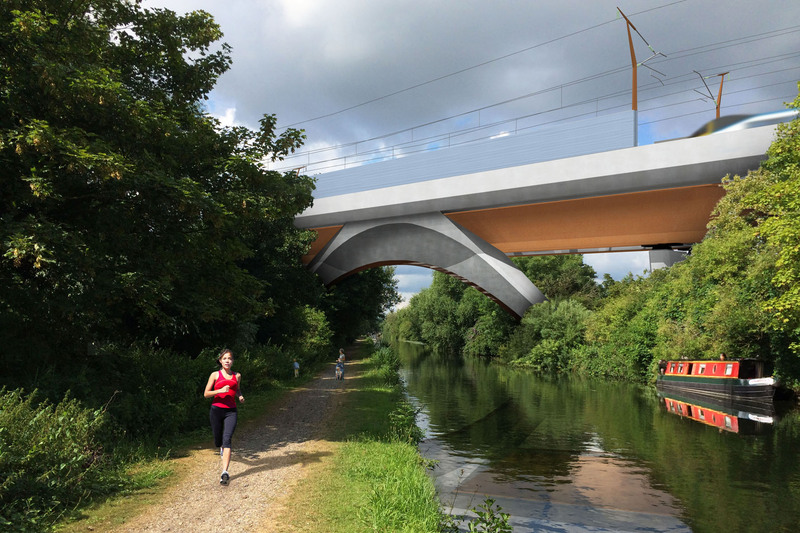 Working in close collaboration with major civil contractors, BEaM developed economical designs that were deliverable and commercially viable as well as having universal visual appeal. 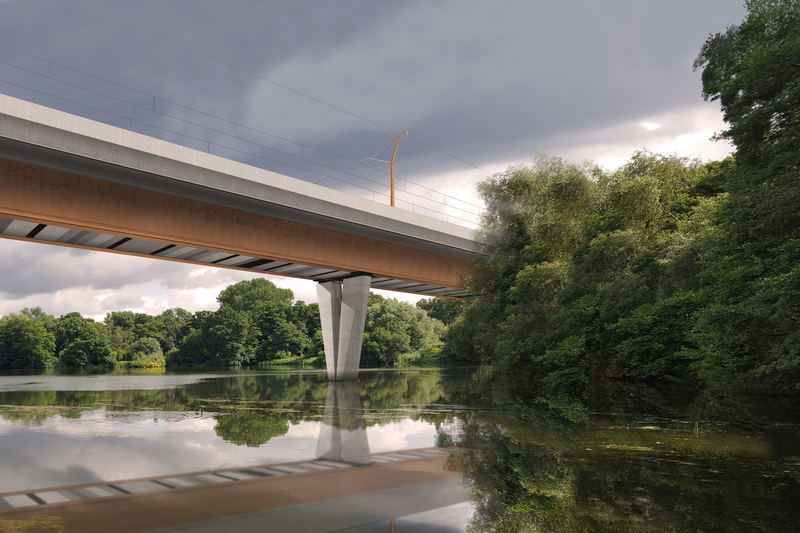 Composite concrete and weathering steel girders span between elegant concrete piers and are stabilised over strategic spans by concrete portal frames. 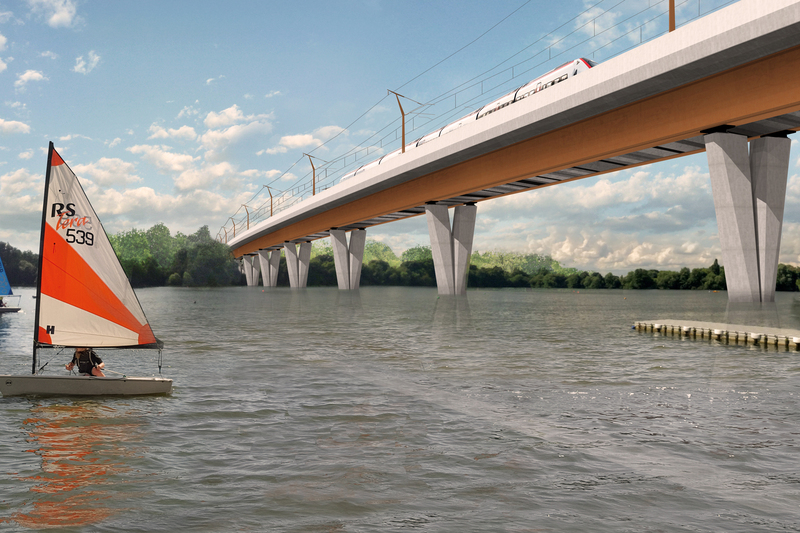 The 230km long HS2 route is due to be constructed by 2026.